Analyze Your Next Title - Compare Yours Against the Best of the Best and Make Sure it Goes Viral! Compare Yours Against the Best of the Best! 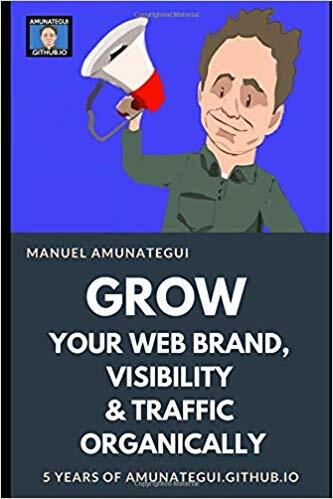 Measure your title against best selling titles on Amazon.com and most clapped titles on Medium.com. This tool takes into consideration word choices, title length, and opening words and word combination. It will return a score between 0 and 100 percent. Check it out. Click on the links below to get specific details on each measurement. What is a smiling title skew ? If we analyze enough top Amazon sales ranked books, we notice the following pattern, they start with distant words and end with distant words but are tied together by closer ones. Putting it another way, a good title starts and ends with the least synonymous words while the middle is more synonymous. The skew is calculated by taking the word embedded vector and cosine distances of each word and plotting them. 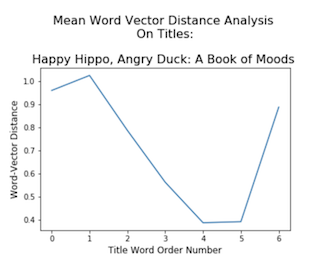 Consider the "Happy Hippo, Angry Duck: A Book of Moods" title, we see that the distance between “Hippo” and “Angry” is very large, so is the distance between “of” and “Moods”, and they sit at the extremities of the title. 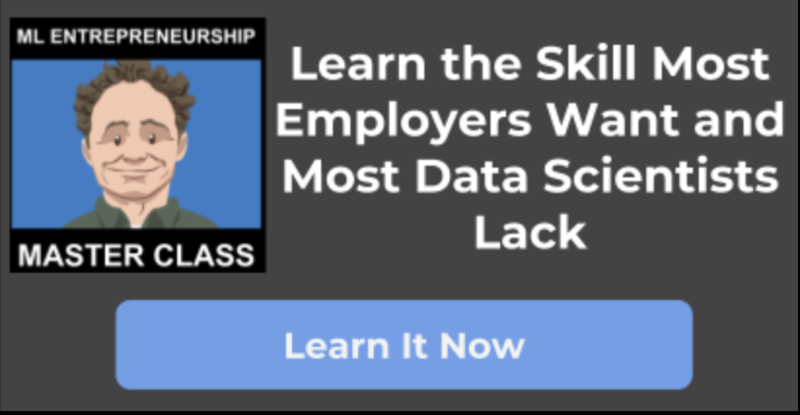 How is the skew difference measured? To quantify the skew, we simply compare an ideal smile with the actual by using a Pearson's correlation function and the cosine distances from the inputed title. What is the perfect title length? 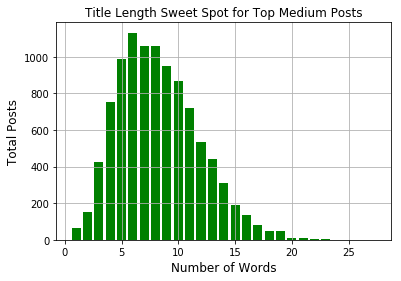 This is easy, after taking a sample of 10,000 top titles on Medium, we find that the sweet spot is around 5 to 10 words. Where do these matches come from? A big thanks to harrisonj for collecting this data and making it available on Kaggle.